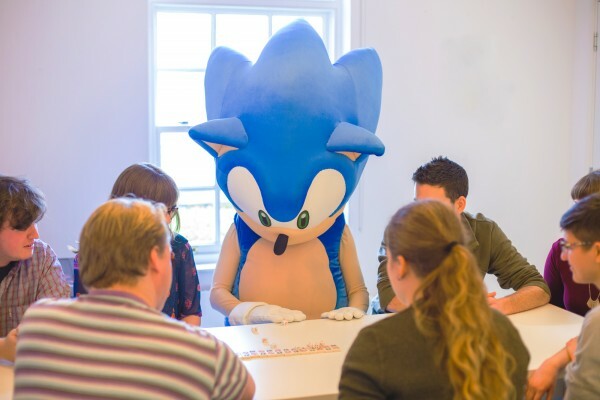 We are a free-range games developer owned by SEGA, and are well known for bringing their much-loved blue mascot to the small screen. Our relationship with SEGA provides the perfect foundation for us to realise our global potential without losing our unique creative identity. Not only do we develop fun, but we have fun doing it. 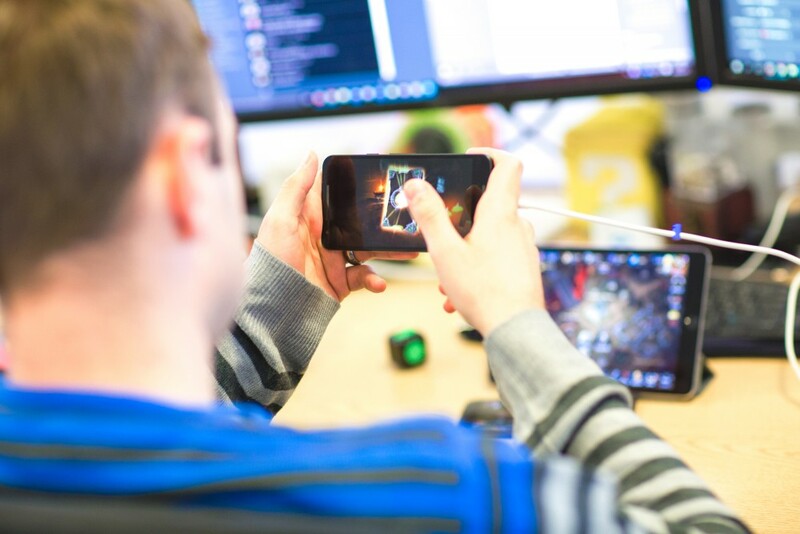 Everyone in our studio inputs all their passion and drive into developing our quality games. We are extremely proud in the diversity of our team, in their expertise, energy and instinct. 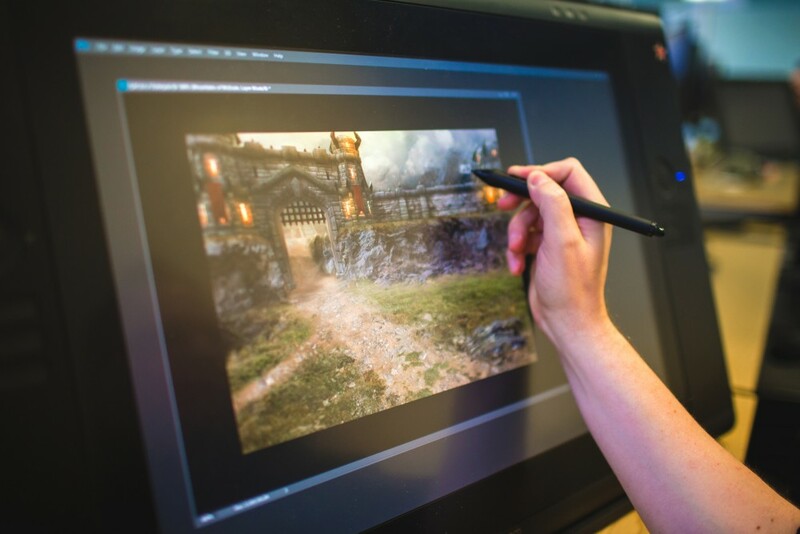 Our studio has an inspiring and creative atmosphere, having worked very hard to achieve this we work even harder to retain it, keeping HARDlight a great studio to work in. As a trusted developer, our title list is expanding. The future holds more excitement to pass through our doors, we will be making games which look great, but play better for a while yet. Placing gameplay into the hands of everyone. Working on an exciting range of SEGA IP. We have made our home in the spa town at the heart of Warwickshire. 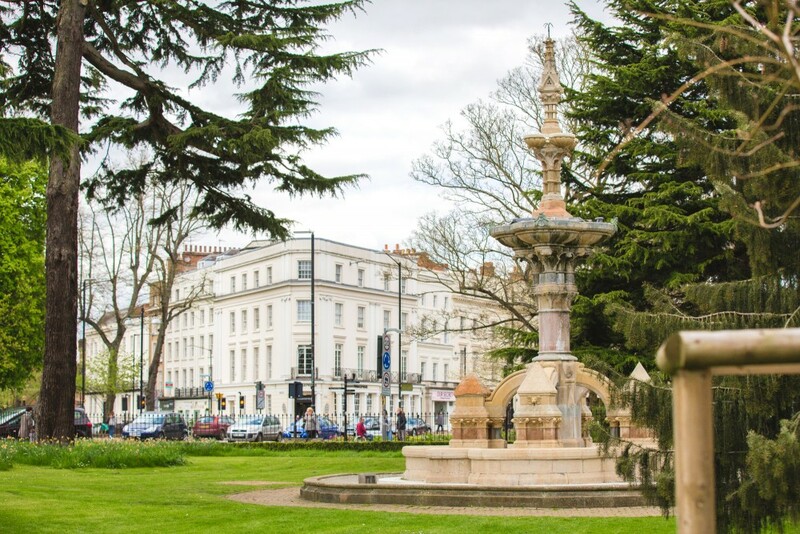 Instantly recognisable by its Georgian and Edwardian architecture and award-winning parks, Leamington has a lot to offer. 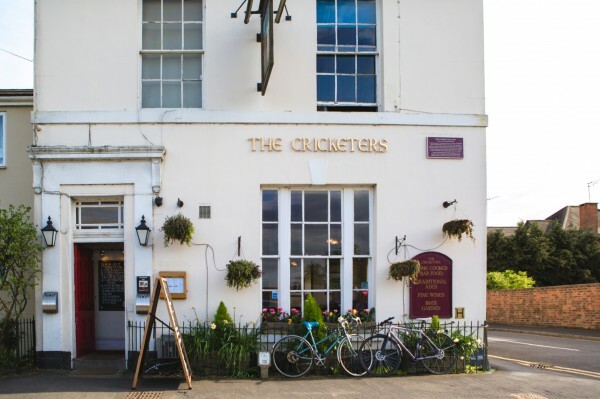 Being a stone’s throw from Warwick and the hometown of Shakespeare not being much further, Leamington and its surroundings are steeped in history. Leamington is also rich with gaming history, it has become a thriving hub for game developers which we are proud to be a part of. Being surrounded by the creativity and excitement of the games industry without the congestion of a big city gives Leamington a unique appeal. The town has a huge talent pool, but we are eager to spot and introduce new and emerging talent into the area. Jephson Gardens, a must see spot in Leamington. 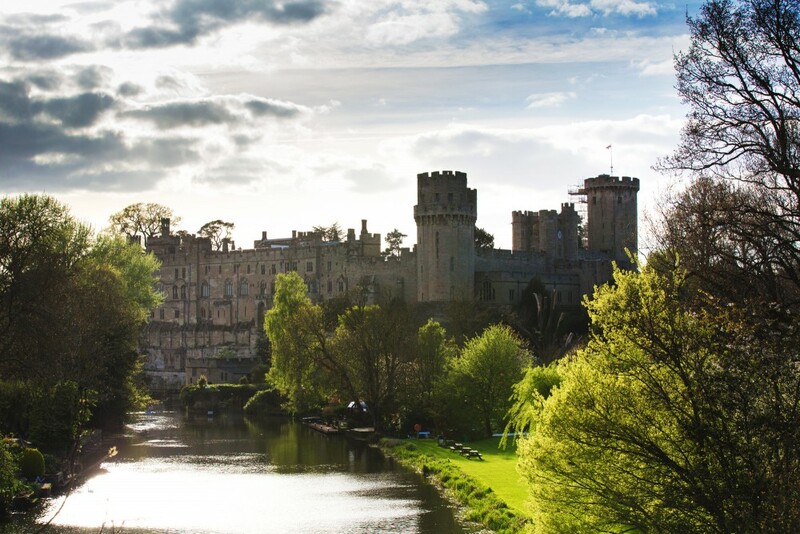 Warwick Castle is just five minutes down the road. Being in the centre of town the options for what to do at lunch are extensive, we are spoilt with places to eat, from independent cafes to the big chain restaurants. If you fancied a walk, the river Leam runs straight past the studio, follow it in either direction and you come to one of Leamington’s beautiful parks. Don’t feel like leaving the office? Then you can join in with board games in the kitchen, play on a games console in the design room, or lose yourself in whatever it is you normally do at lunchtime. A welcoming local pub just round the corner from the office. Regular work socials take place here. Properly relax at lunch time and play some games. the kitchen being the perfect place for this. The destination for huge filled rolls and lunchtime treats! We have direct train links to both London and Birmingham and are just off the M40. 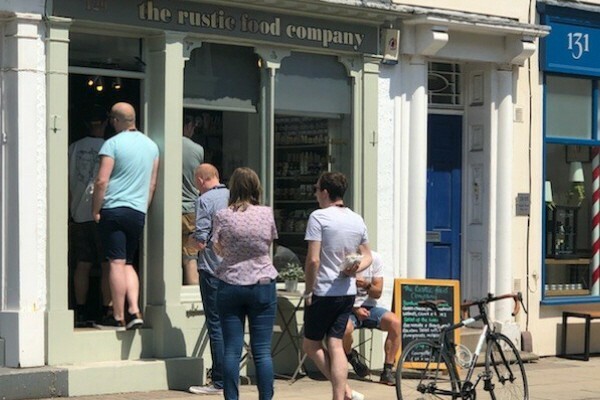 If that isn’t enough, the Grand Union canal runs straight through Leamington, it is safe to say that we are a very well connected area.